Hi Stampers, It's the first of the month again! Boy time flies!! 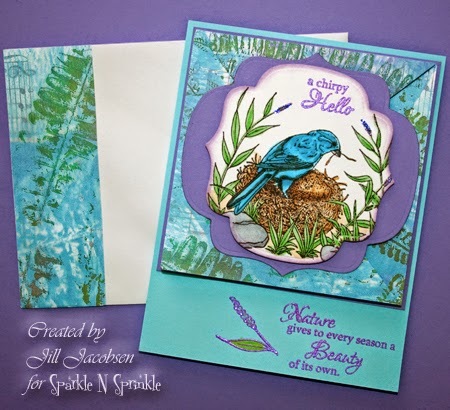 I'm so excited about the technique this month, a fun half diamond fold with a beautiful bird stamp set, Nested Bird, and beautiful new Digi Papers created from my gelli plate!! So much fun in one card! 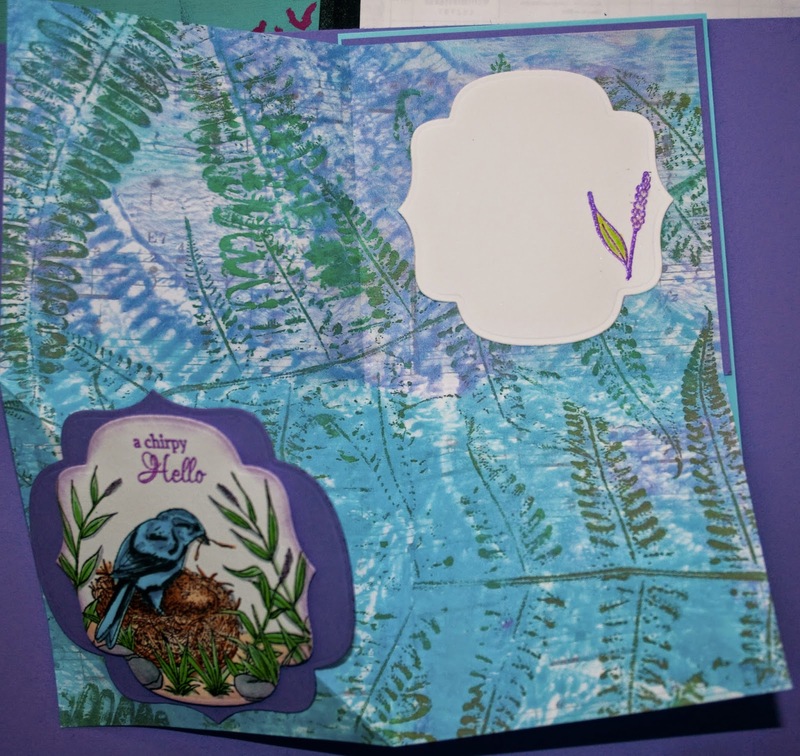 Here is a look at the finished card...I made the bird an Indigo Bunting because of the blue papers and I had just seen one for the first time in our yard this spring. 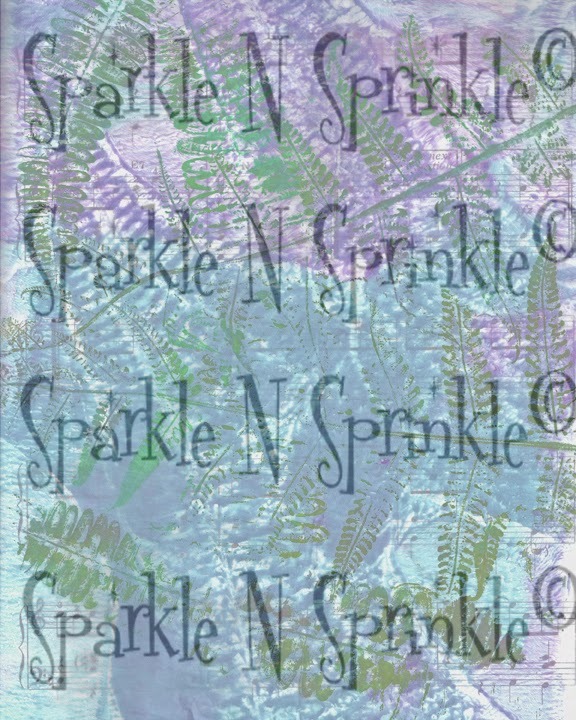 The blend of the blues and purples are so springy and pretty. Here is a look at the paper that will be in the kit. Take a look at the video to see how to fold the paper and if you are interested in joining the Technique Club you can do so here.